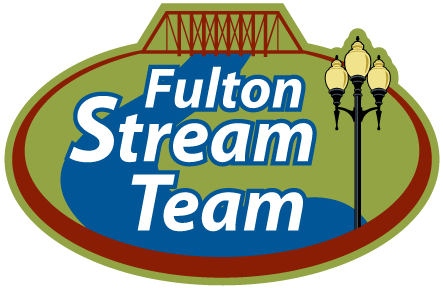 The City of Fulton Electric Department now has two additional journeyman linemen after Ryan Witt and Zach Fischer completed their four-year apprentice program through the Missouri Public Utility Alliance (MPUA). 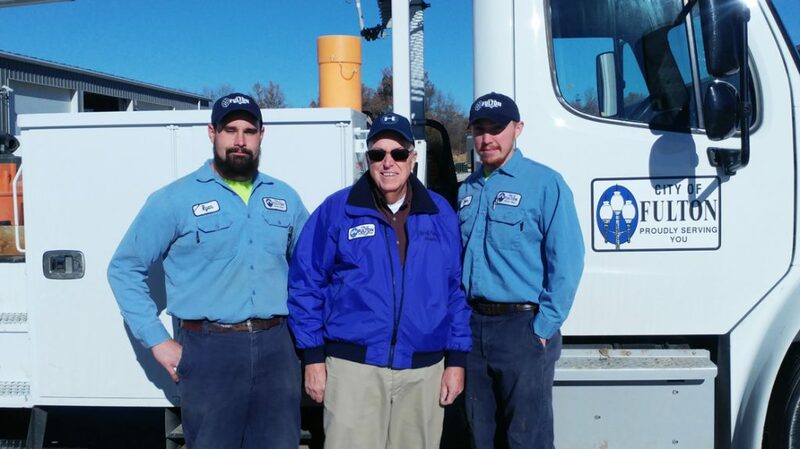 On Tuesday, Dec. 18, the two posed with Mayor LeRoy Benton to honor the occasion. 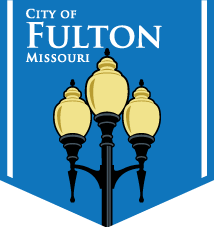 In order to gain journeyman status with the City of Fulton, electric linemen must complete a variety of hands-on tests involving bucket trucks, climbing and transformers, as well as 7200 hours of on-the-job training.